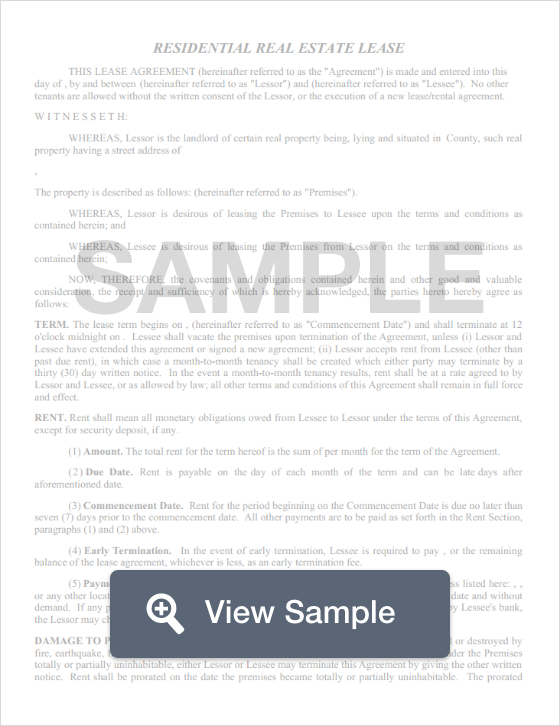 Create an Illinois Lease Agreement with our attorney-drafted template! 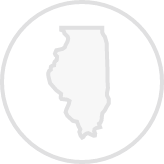 What Is an Illinois Lease Agreement? What Disclosures Must Be Made in an Illinois Lease Agreement? 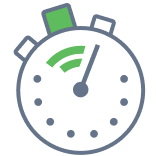 Create a free Illinois Lease Agreement in minutes with our professional document builder.